iPhone X There are 17 products. iPhone X top quality case: with lid, card holder and magnetic closure. iPhone X case: with lid, card holder and magnetic closure. Screen saver for IPhone X, tempered glass. 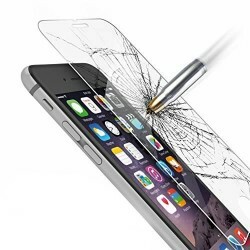 Protect the screen of your smartphone.